Dental implant has become more popular among people as it replaces their missing tooth. This has dated back in the mid-1960 and has become more common until the present time. This is also used to support the crowns that replace and restore a lot of missing teeth. Actually, this is manufactured from titanium material which is compatible with tissues in the body. 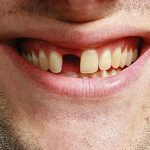 Clinical experiences and studies have clearly suggested it to be the convenient and safe way of replacing lost teeth while giving a natural-looking result. Through our company, you can be advised to undergo a dental implant procedure because of the many advantages it can offer you with than dentures, bridges and conventional crowns. Dental implants feel and look exactly like a natural teeth. Dental implants act just like natural teeth leaving you with no difficulty in cleaning the teeth or eating foods. Dental implants no longer need root fillings. 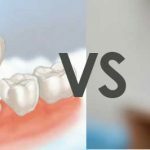 Help maintain the overall structure of the bone underneath the replaced tooth. The chewing forces will be transmitted to the bone implant and will help stimulate the bone renewal process. Thus, this will help preserve the appearance of the face and the restored teeth. With the dental implant procedure that we offer you with, you would fully store your chewing ability of your appearance. Nevertheless, it is essential that your bone tissues are completely developed. Usually, dental implants are not utilized in young people below eighteen years of age. For you to be considered for a dental implant, your mouth must be at its healthy condition. There must also be no any signs of active or periodontal gum disease or tooth decay. If the implants are still enforced despite the presence of periodontitis, it might only result to an infection developing around the dental implant leading to loss and failure. Our periodontist will be here to offer the treatment but he or she still ensures that oral hygiene is achieved. The dental implant and its long-term success actually depend on the good plaque control. After the treatment has been completed, you still have to go through follow-up and regular appointments with your periodontist or dentist. This way, your dental implant will be assessed and further complications will be prevented. If ever you have met all the requirements mentioned above, our periodontist will be willing to discuss other treatment options available. It will still depend on a lot of factors such as the position and the number of missing teeth, general health and the quality and quantity of your bone tissue. Call us now to undergo a dental implant procedure that promises you of a longer life. Allow your teeth and your implant to be professionally cleaned. 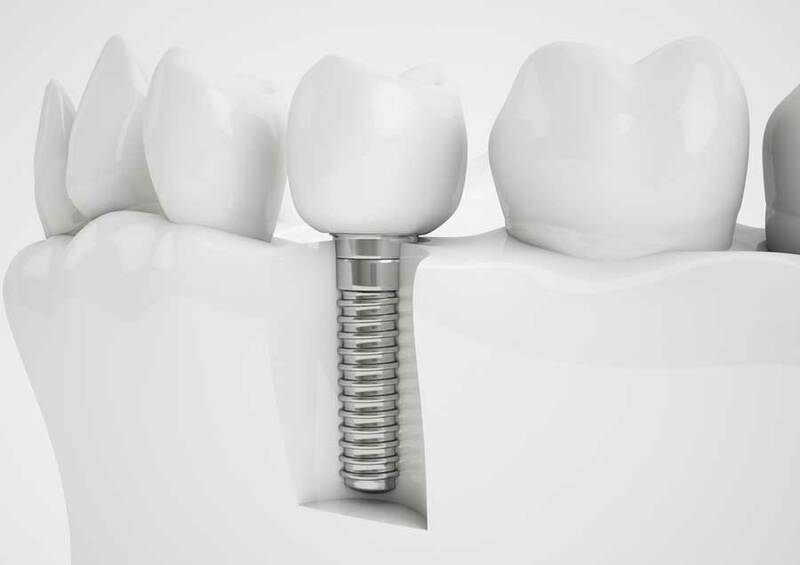 This way, you will avoid more issues in the long run and you will not threaten the stability of the implant.